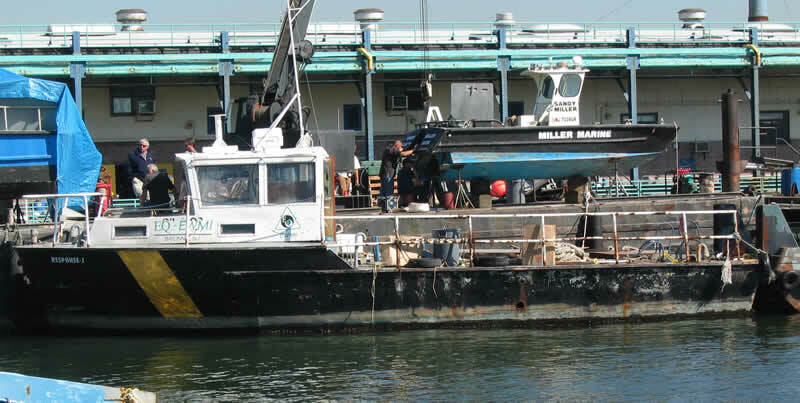 A 47-foot steel-hulled vessel, originally slated for deployment on the Sea Girt Reef Site on October 12, 2007, was deployed in early January, 2008, after difficult weather conditions forced several postponements. The vessel was deployed as part of the division's Artificial Reef Program. The Sea Girt Reef is located 3.8 nautical miles northeast of Manasquan Inlet in Monmouth County. Once the vessel is sunk it will soon become a home for 150 species of fish and marine life, a fishing ground for anglers and an underwater attraction for scuba divers. 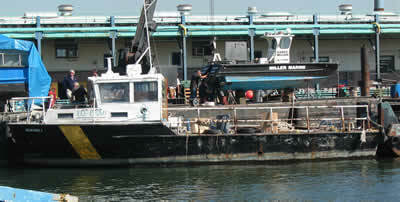 The vessel will continue to serve the fishing industry for at least another 50 years. The location for the deployment on the reef will be 40 08.000’ 73 56.100’. The next addition to the Sea Girt Reef Site.